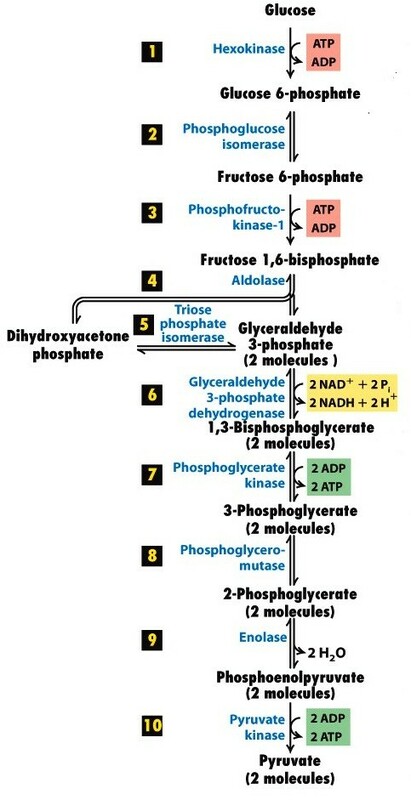 Glycolysis is also referred as EMP ( Embden Meyerhof Parnas) pathway. It is a common pathway for both aerobic and anaerobic respiration. It occurs in the cytoplasm. Also, read Krebs/ TCA cycle – Mnemonic and Electron Transport Chain.